Crocheting animals is just plain fun. 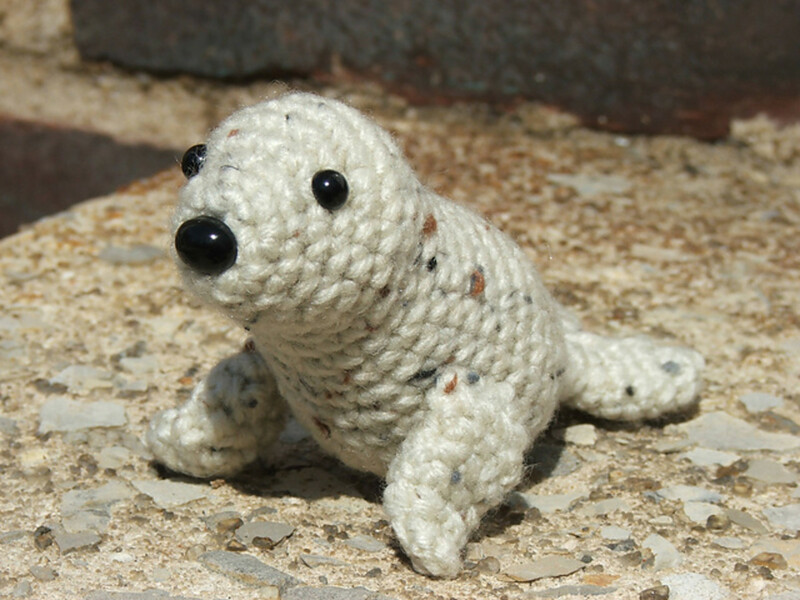 Free crochet patterns for a myriad of animals are included here. You'll find lions and tigers and bears! If you love cats or dogs, you'll find those here too. Crochet a toy for a child or one for yourself. These would make great bazaar items to sell. A few free amigurumi patterns are also included. There is even a link for a tiger that would be great for Detroit Tiger fans. Unless extra large, all of these projects are quick to make. They don't use a lot of yarn either. This cute little amigurumi turtle just uses a small amount of worsted weight yarn,a small amount of embroidery thread for the mouth, eyes, and a size G crochet hook. This is a cute toy for any child or would make a great toy for your pet too. If you crochet it for a small child your should use embroidery thread for the eyes for safety. You'll need both brown and orange yarn to crochet this cute giraffe. She doesn't specify yarn type or hook size, because you can decide how large you'd like the giraffe to be. You'll also need some black thread and bead buttons for the eyes. The page includes patterns for a cat, pig and bear pillow. The pillows measure 10" across not including the arms, legs or ears. You'll need worsted weight yarn and a size I hook to complete the projects. Also needed is stuffing, a nose and wiggly eyes. The baby bee is standing and measures 6" tall. You'll need bright yellow, white and black worsted yarn. Super Saver yarn was used in the project, but you could use any worsted weight yarn. You'll need to download the instructions. The lamb is small, about the size of a person's palm. You'll need worsted weight yarn in black and white to create this cutie. 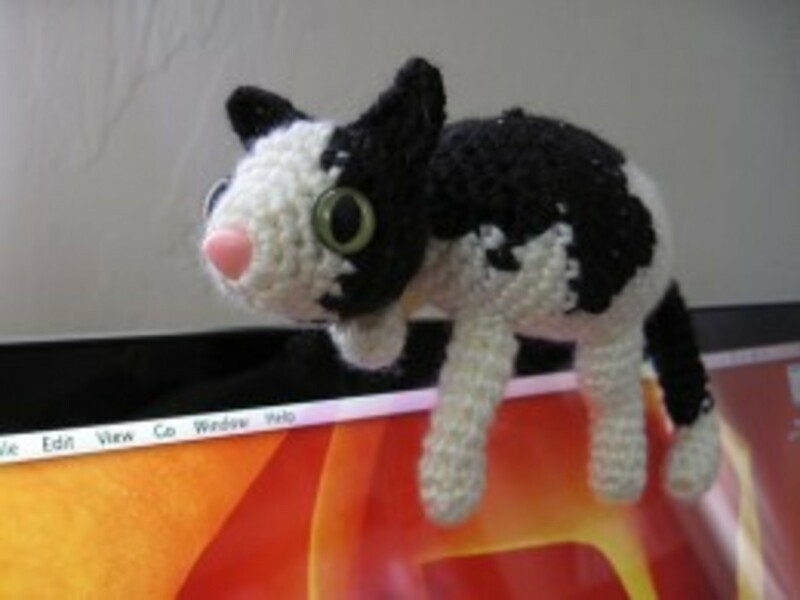 The cat is crocheted with multiple colors and flowers decorate the cat. This is really cute, but it is more of a fun project because the cat doesn't have legs. The page has step-by-step photos that make this a great project for a beginner crocheter. Howie is listed as a holiday penguin, but he'd be cute the entire year. I had a problem finding the download button for this pattern. 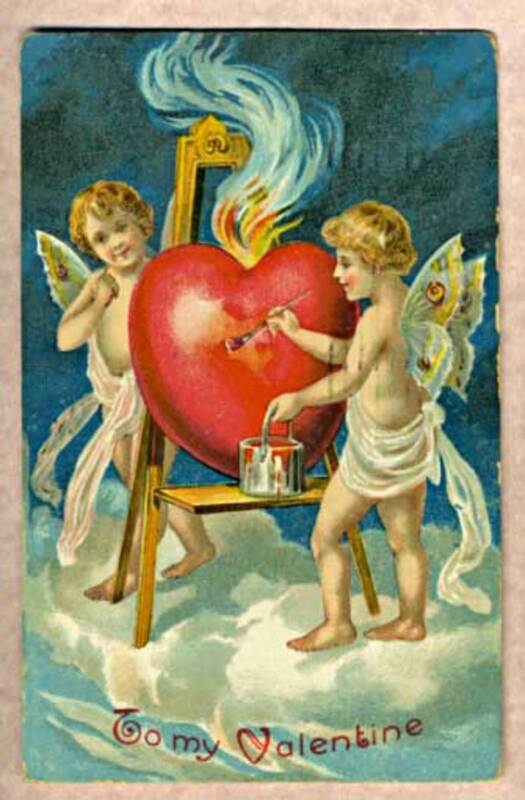 It is to your far right, across from the top of the pattern. Howie is crocheted with worsted weight yarn and a size H hook. You'll also need stuffing and eyes. This cute amigurumi kitten just uses scraps of yarn to crochet. You'll also need safety eyes or something else to use for eyes, a small piece of ribbon (optional), some stuffing and small amount of embroidery thread. This duck fits on the top of a bottle. 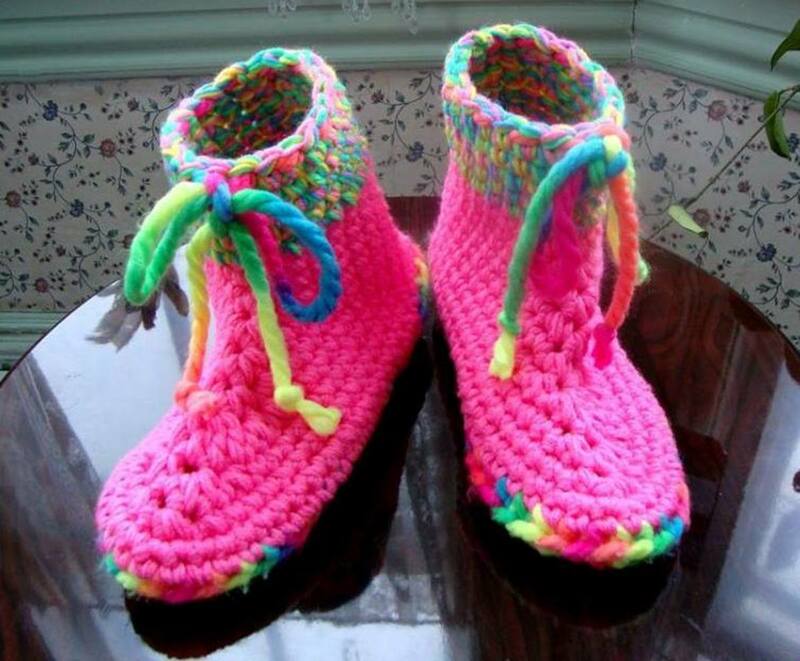 It is created with chunky yarn and a size G crochet hook. The duck is tiny and doesn't stand up on its own, but is cute. The pattern is for a small alligator with a big mouth and big teeth. You'll need worsted weight yarn, a size G crochet hook, a needle, glue, white felt, and stuffing. The spotted giraffe is crocheted with Super Saver Yarn and a size F crochet hook. You'll also need stuffing and eyes. This would make a darling baby gift if you embroidered the eyes. The pattern is rated Easy. 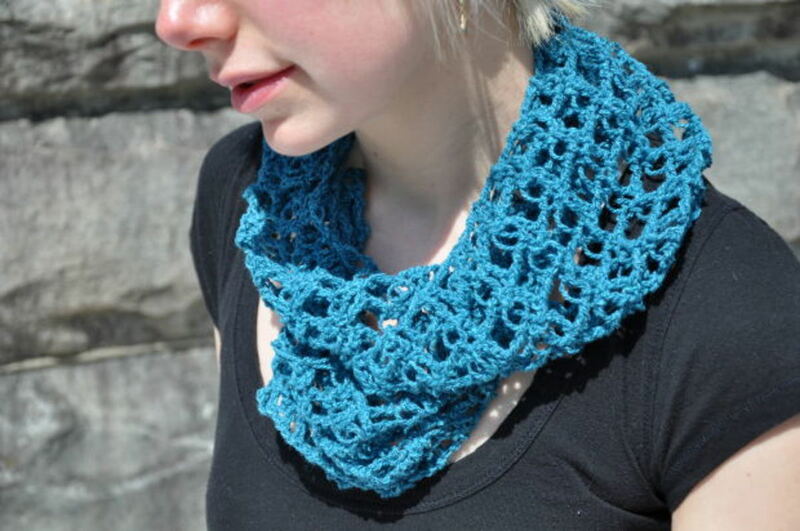 You'll need to click on the link to go to the PDF file to find the free pattern. 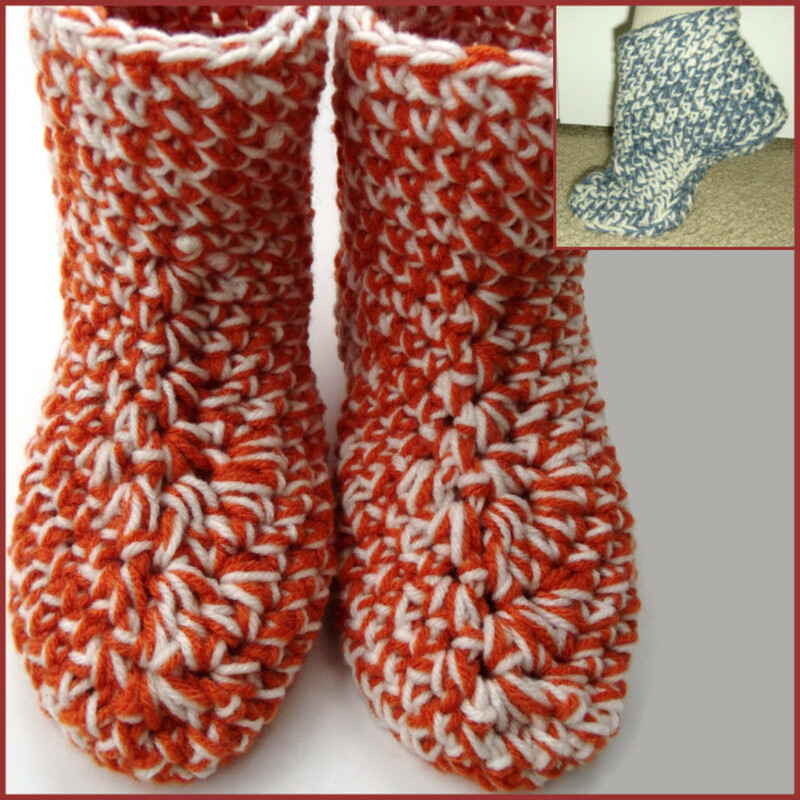 She used Lion Brand Vanna's Choice yarn, scraps of worsted weight and a size E hook. You'll need stuffing too. This monkey was created to hang on a backpack or locker. Especially nice is that she offers the crochet backpack pattern too and a Halloween costume for the monkey. You'll need 2 oz of worsted weight yarn, a size G hook, stuffing and felt scraps for eyes. The finished monkey measures 6 1/2" tall. She used red and white to create a Christmas zebra, but you could use the traditional black and white too. You'll need worsted weight yarn, a size E hook, stuffing and a set of safety eyes. You could embroider the eyes if you wanted. You'll need a skein of both white and black yarn and a size G hook to crochet these realistic sheep. The small sheep is 7" long and the large one is 9". Silly Snake is only 9 1/2" long and is created with worsted weight yarn and a size G crochet hook. She suggests using bright colors to crochet the snake, because children like them. the pattern is written for US users, but a link is provided for the pattern for British crochet terms. The cute unicorn pattern could also be used as a pony or horse pattern. 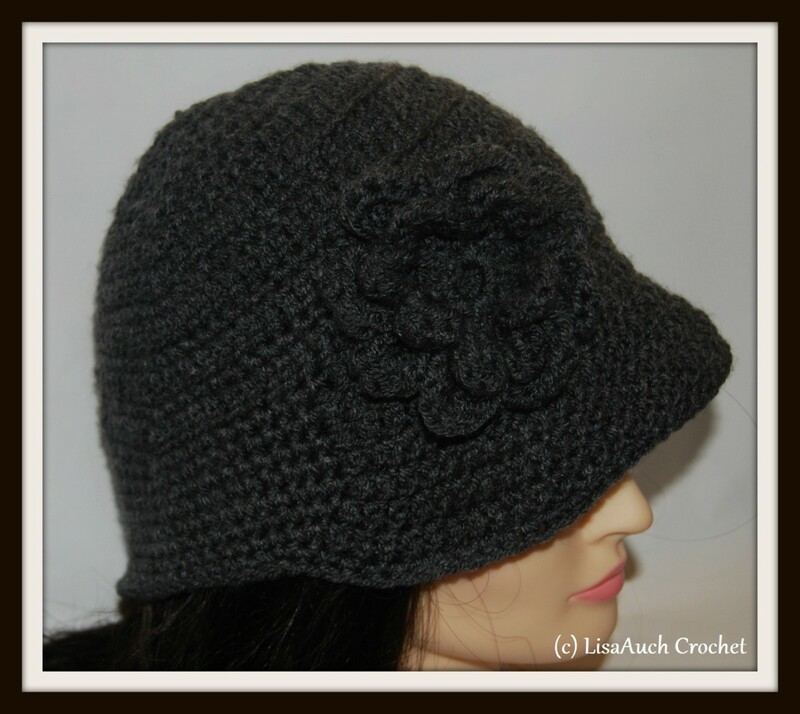 It is crocheted with Lion Brand Yarn and Caron Simply Soft. I would think that you could use any worsted weight yarn. An I hook was used to crochet the project and of course, you will need stuffing. This amigurumi puppy makes a great toy and is just adorable. He was created with Vanna's Choice yarn. The finished size is 4 1/2" tall by 9" long. The pattern is rated easy. The pattern is for a tiny amigurumi whale that is as cute as can be. You will need worsted weight yarn and a size F crochet hook. Also needed are stuffing, eyes, and something to crochet the mouth. Find tiny crochet toy patterns at Free Crochet Amigurumi Patterns. Thanks for the nice and easy hooking pattern link. Rae Lane, I'm happy to hear you found them helpful. Thanks for commenting. Wonderful links and helpful little tips! Better Living, I'm happy to hear that you liked them. You are welcome and thanks for viewing. So many cute critters to crochet. Thank you! geraldhakks, I happy to hear she can use them. Thanks for visiting the hub and commenting. My wifey's been trying to learn crocheting since last year. This hub would be a good addition to her collection of patterns. Thanks for sharing. Very cute! Good findings here. The little giraffe pattern is really cute for anyone who enjoys crochet. My mother crocheted so many beautiful things and I have some in my collection of treasures. I appreciate the intricate designs and the time it takes to create these items. I can do simple things like squares and a blanket but I wish I would have taken the time to sit with her and learn all there is to know about crocheting. Great hub. Oh they are all so adorable. I love the wiener dog. My grandbaby Mia loves dogs and puppies.